BHR Hollywood Reports........ 50 Cent, who went from being praised for the hundreds of millions he’s earned over his career to having to file for Chapter 11 bankruptcy. Now, the rap mogul is in the headlines again after accusing AT&T of being racist. News broke this past weekend that AT&T U-verse may no longer carry Starz after a failure to reach a distribution deal. 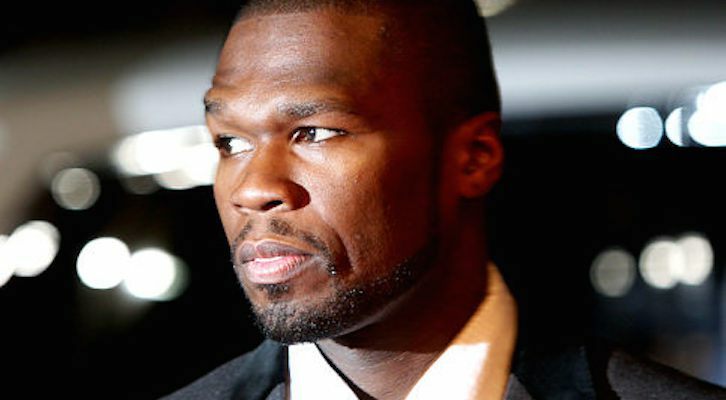 Talks between the two parties continue, but if a deal is not reached, U-verse subscribers will no longer be able to watch the network's shows, such as the hit 50 Cent-starring drama, Power. 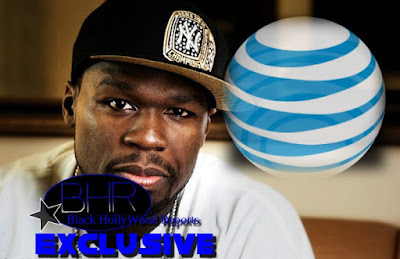 "Man Im sorry I have to say this, but AT&T is racist they have had issues in the past and here we go again," 50 Cent wrote in the caption to an Instagram photo of himself. 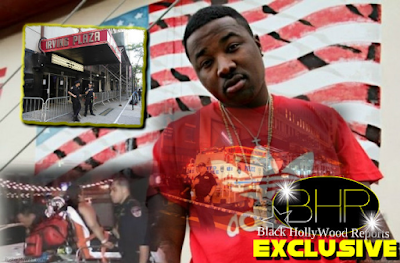 "500,000 homes will not be able to view the next episode of POWER. If your a fan of POWER and you have AT&T as a cable carrier, you will no longer see it. Switch to Anything but AT&T."